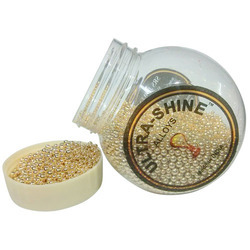 We offer wide range of Silver & Gold Alloy, Jewellery Cleaning Solution, Metal Stripping & Polishing Solution and Jewellery Polishing Machine. We are able to produce high quality products according to the specifications of clients. 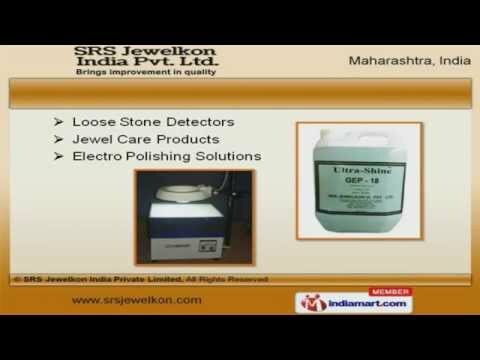 Established in the year, 2007, we "SRS Jewelkon India Private Limited" are one of the eminent manufacturer, supplier, trader, distributor and exporter of a superior quality of Silver & Gold Alloy, Jewellery Cleaning Solution, Jewellery Plating Solution, Metal Stripping & Polishing Solution and Jewellery Polishing Machine. Besides, we also offer Electropolishing Plant, Wax Magic Spray, PSP Cleaner, Consultancy Services regarding Technical setup, Process setup and Factory setup and Gold loss reduction techniques. Moreover, we guarantee complete service backup in order to improve quality at client's end. 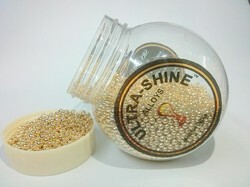 Further in our products we also offer Gold Loss Controller, Rhodium Loss Controller and Diamond Dust Settler. 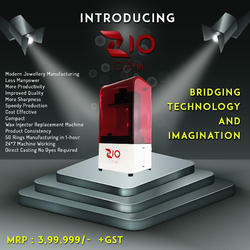 This unique technologies are used to reduce your Gold loss, Rhodium loss, Diamond loss respectively. 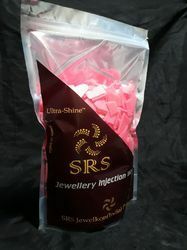 With the help of these highly efficient machines, we are able to produce high quality products as per the varied specifications of the clients. Due to our quality products, we have attained a huge clientele from all across the globe. Assisted by a team of diligent professionals, we are able to meet the diverse requirements of the clients. All our team members are skilled and have rich industry experience. In order to enhance the growth and success of our company, the personnel work in close co-ordination and with utmost dedication. Further, they remain in close proximity with our clients in order to understand the specifications laid by them.